“I have a wonderful website that works great for my company. It’s responsive, works great in computers, mobiles, tablets and any kind of digital devices. Then why should I have a mobile application for my website”? Good question. Can’t blame people who is asking that because you have invested enough for this web things. But are you really prepared for surviving in this competitive market where you have to reach out your customers before your competitors do? That indeed is a big question because any company or brand which is looking forward to develop their business online must make sure that they are a click away from their potential customers. And that’s the major reason that makes a mobile application development for your company a must. 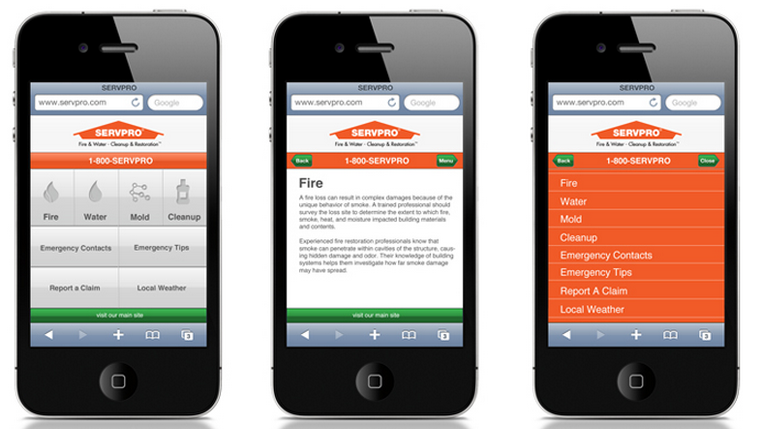 So what makes a mobile application different from a mobile friendly website design? What are those challenges in the transition from a website to mobile application? What are the benefits of a having a mobile application developed for your company or business. Let’s have a quick look at questions like that and many more below. One of the best thing about the mobile application helps to make your customers engage with your business. If you can make best use of that this works as a easy channel for business conversions that earns a big revenue. Take the example of any website who are successful with a mobile application like Naukri.com. They have a hand full of visitors who keeps coming back to their website through mobile app and makes effective use of that. Having a mobile application developed for your website opens you the gate to an entirely new group of customers who keeps coming back to your website and finally converts to do business with you. Having a mobile app of your company website installed in their mobile phones makes it easy for your customers to reach our business in a very convenient way. Also provide your customers with some useful tools as a mobile app that benefit them and keeps them coming back to you for the same reason. Make sure you develop and provide a very useful tool that best matches your business and which is useful for your customers. Monetize your business by providing some offers to your customers like discount coupon codes. Mobile apps can be a best matching medium to distribute the discount offers through notifications. Find the best opportunity and best matching offers for location based customers to improve performance. No one understands your business more than you do. So find some creative ways to capture attention of your potential customers and keep engaging with your existing customers. And once you are up with that or is still in trouble we are there to help you to provide you with practices to enhance your offers for best possible results. We have reputation as a best mobile application development company in UK, and also in Cochin and Dubai which makes us best option to have your mobile application gets developed. Always feel free to have a chat with us over here to discuss how to make best use of the mobile application development for your company.